Please take the time to enjoy a very short story on Twitter. It is an abridged version of my flash-fiction tale, “Another Wrong World.” It is delivered in 25 tweets, with illustrations attached to every other tweet, and the connecting hashtag #wrongworld to bring it together. So each tweet is either around 100 characters or 125 characters, depending on whether it has an illustration. The illustrations are very simple–an asteroid field with a neon “Cocktails” sign. In sequence, the sign spins and makes a full circle by the end of the story. Here is a slide presentation of the illustrations. The images credit belongs to Dollar Photo Club (V.P. for the asteroid field and Laz’e-Pete for the neon sign). This quick project is not as ambitious as those Twitter stories that unfold in a single tweet (140 characters). But it’s a fun way to get it out there. 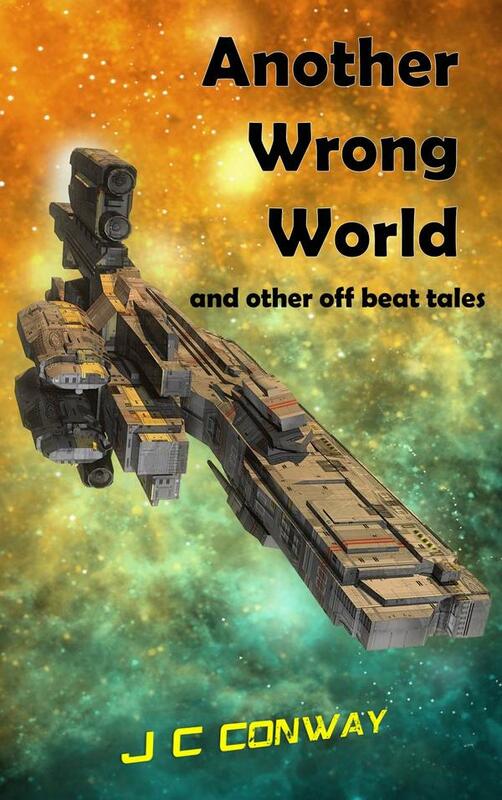 “Another Wrong World,” is the title story to my e-book anthology, Another Wrong World — and other off beat tales, available on Amazon. 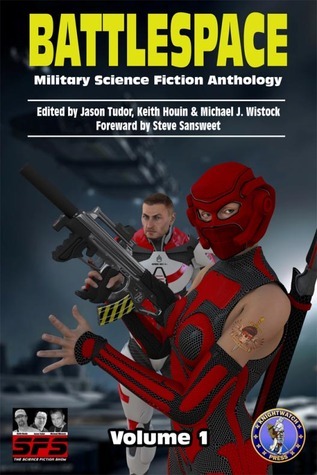 It is also available in print and e-format in the themed anthology In Vino Veritas. 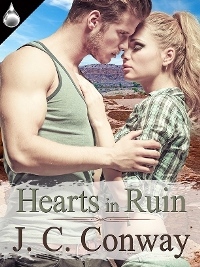 In addition, the story is slated to become part of an audio anthology in the near future. So if you are on Twitter, I hope you enjoy it, and please feel free to retweet. Gallery | This entry was posted in Flash Fiction, Science Fiction and tagged Another Wrong World, Twitter. Bookmark the permalink.